So-called Jazz is an African- America's Classical Art-Form and for good reasons. Along with the blues, its forefather, it is one of the first truly indigenous musical expressions to develop in America, yet its unpredictable, risky ventures into improvisation gave it critical cache with scholars that the blues lacked. At the outset, so-called jazz was dance music, performed by swinging big bands. Soon, the dance elements faded into the background and improvisation became the key element of the music. As the genre evolved, the music split into a number of different styles, from the speedy, hard-hitting rhythms of be-bop and the laid-back, mellow harmonies of cool jazz to the jittery, atonal forays of free jazz and the earthy grooves of soul jazz. What tied it all together was a foundation in the blues, a reliance on group interplay and unpredictable improvisation. Throughout the years, and in all the different styles, those are the qualities that defined so-called jazz. 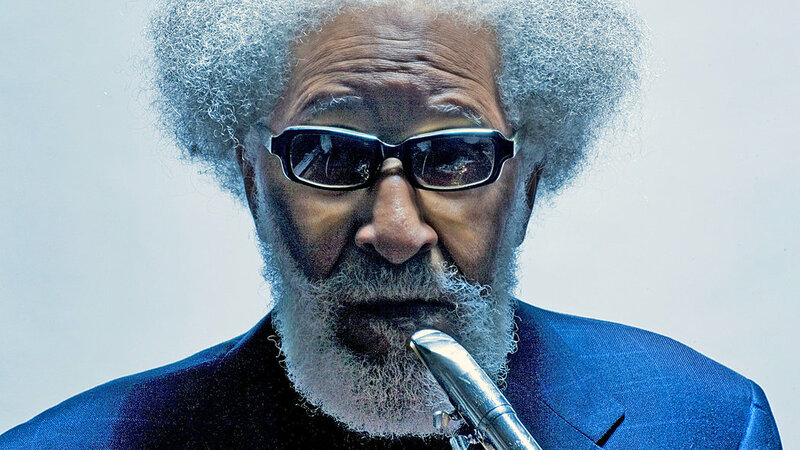 Tenor saxophonist Sonny Rollins' recordings for RCA, including the complete contents of The Bridge, What's New, Our Man In Jazz, Sonny Meets Hawk, Now's the Time, and The Standard Sonny Rollins, the three selections originally included in the sampler Three in Jazz, and 11 alternate takes only previously released on the French album Alternates. Better well-known than Rollins' earlier Prestige and Riverside records and slightly later Impulse albums, his output for RCA was recorded right after the great tenor came back from an extended sabbatical. The music on The Bridge (with guitarist Jim Hall) is the most famous of these dates. Rollins became increasingly interested in the avant-garde during the era, and he used two of Ornette Coleman's sidemen (trumpeter Don Cherry and drummer Billy Higgins) in his group for a period. On Sonny Meets Hawk, Rollins challenged his idol Coleman Hawkins by playing as outside as possible (Hawkins responded well). Other musicians heard on these recordings include bassists Bob Cranshaw, Ron Carter, and Henry Grimes, drummers Ben Riley and Mickey Roker, pianists Paul Bley and Herbie Hancock, and (on a couple of numbers) cornetist Thad Jones. However, Rollins is the main star throughout the adventurous and sometimes eccentric performances, coming up with many remarkable ideas, often rollicking with a pianoless rhythm section and in two cases taking duets with the congas of Candido. Serious Rollins collectors will have to have this valuable set, although since most of the selections have also been reissued on individual CDs, more casual jazz fans may be satisfied with one or two of the smaller reissues.